In quest for the ultimate holiday destination in India, one covers several thousand miles across the country and visit a plethora of places. From the vast deserts of Rajasthan to the lively beaches of Goa, each place is as exciting as the last. But it is hard to come close to the glorious natural beauty of Himachal Pradesh, a state exuberating culture and picturesque landscapes. There is a certain vibe residing in Himachal’s landscape that makes the region stand out from the rest of India’s topography. 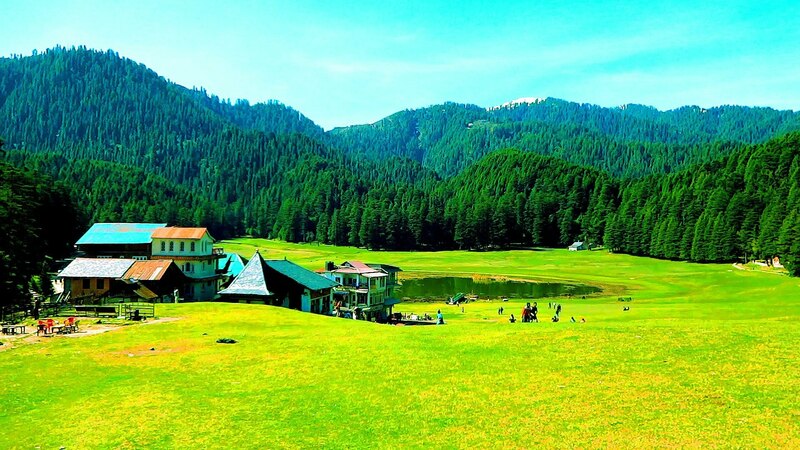 Himachal Pradesh is a perfect weekend getaway for those who wish to unwind and soak in its quaint essence. 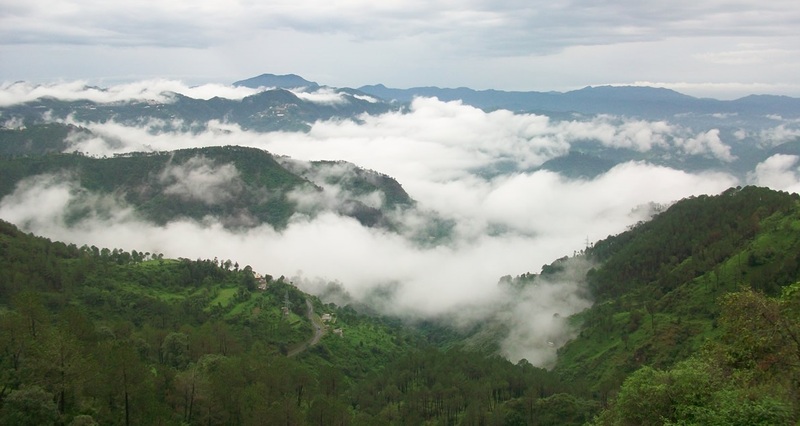 As you reach Shimla, it rewards you with a breathtaking sight of the sun rising up amidst wispy clouds and magnificent hills. Shimla greets you with peaceful clean roads and buildings influenced by the Victorian architecture. The city was a hotspot for the British and still reminds of that era. As you set out for a walk on Mall Road, the cold morning breeze coupled with the medley of shops is sure to envelope you. Savoury aromas from the many restaurants here will set you drooling. After having your share of local delicacies, take a stroll on the Ridge to see the Christ Church, an awe-inspiring monument which emanates a holy air. It has stood the test of time. Further down, visit the Lakkar Bazaar, which is an epitome of the local handicraft industry. You can spent days just loitering in Shimla’s streets, but it’s always a better idea to discover more of Himachal’s paradisiacal charm. Just a few hours away by bus is Manali. Its natural beauty will leave you totally spellbound. Witness the magnificent snow-clad mountains on the horizon while deodar and pine trees surround you, as you walk through the hiking trails. 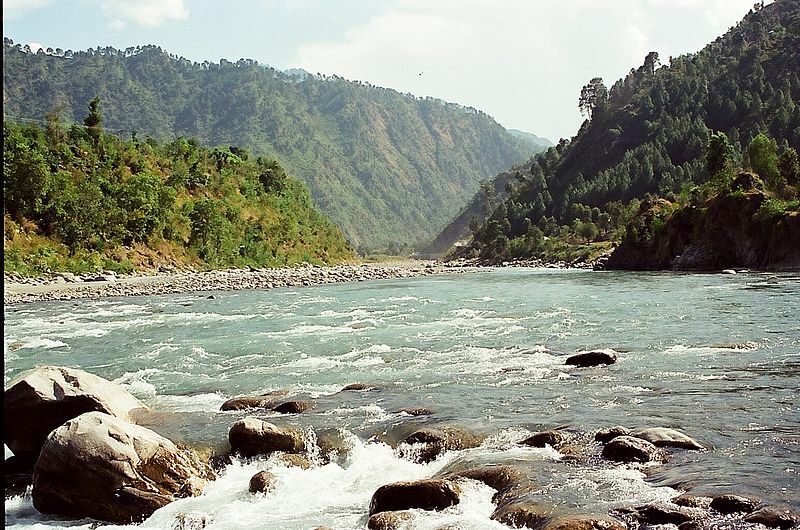 Throughout the city, you’ll see many tributaries of the raging Beas river passing along. Manali has embraced commercialisation and has numerous modern amenities to cater to its countless tourists. Manali has many restaurants serving continental and fast food, but you can always try food at a local dhaba. When in Manali, do try out the locally made bread Sidu with a lentil curry and vegetable curry called kaddu ka khatta. It is recommended that you visit a nearby place known as Naggar, which is just an hour’s drive away from Manali. Naggar, home to the Naggar Castle – a former castle turned hotel/restaurant overlooking the valley – seems like a sleepy town. After having a delicious meal of trout fish and rice here, you may set out to explore paintings and memorabilia at the famous museum of Nicholas Roerich, a Russian artist who spent his last years here. Naggar’s quaint forested slopes and solitary trekking routes are examples of Himachal’s raw natural appeal and peaceful vibe. There is a lot to explore in Himachal like the Lahaul-Spiti region and Mcleodganj, but there is only so much one can cover in a single trip. Do visit this glorious region as soon as you get a chance. 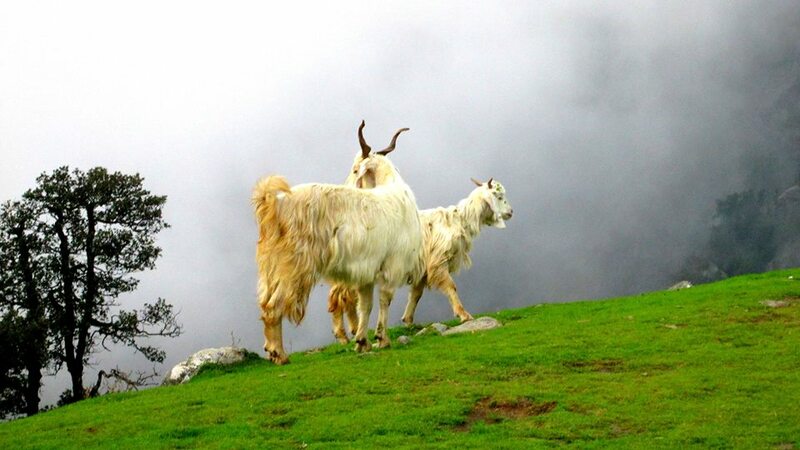 Himachal leaves its tourists mesmerised and captivates with its otherworldly charm. It definitely tops the list in one’s quest for India’s best holiday destinations.